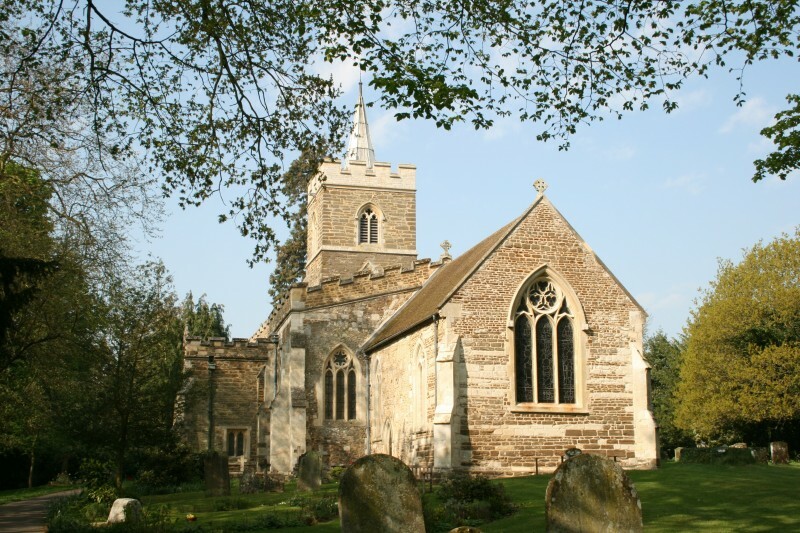 WESTONING CHURCH is a thriving community of worshippers drawn from Westoning and it's surrounding villages. If you've just moved into the area or are a visitor you can be assured of a very warm welcome. We have a range of services suitable for all ages. Our normal pattern of services is set out below - but please check the calendar as there may be changes due to special services. On the 1st Sunday of each month at 11 a.m. we hold our Family Worship with Communion. This service is all "on screen" and has a lighter feel to it. On the 2nd and 4th Sundays, again at 11 a.m. we have a more traditional Holy Communion. On the 3rd Sunday at 9:15 we have our "Service with a Smile". It's designed for the young at heart and has worship, crafts and free refreshments. Then at 11a.m. we have a Family Communion, a little less formal than the Holy Communion services. Then, on the 4th Sunday at 6:00 p.m. we have our Informal Praise and Worship. It's a time of prayer and praise with a talk or testimony. If there's a 5th Sunday, at 11:00 a.m. we often hold a service of Morning Prayer. But that can change! Please check the calendar for what's going on - it will be kept up to date. We look forward to welcoming you to one of our services soon.